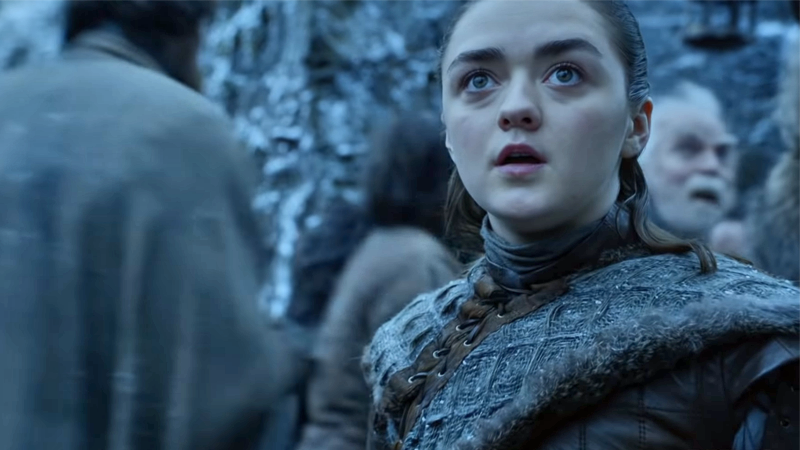 HBO has officially confirmed the runtime of Game of Thrones’ final season. Across six episodes, fans have just 432 minutes left to spend with Jon, Dany and the rest of Westeros. Prepare yourselves... accordingly? Everything has its time and everything ends, and that includes Game of Thrones. But, as fans have anticipated lavish events to send the entire eight-season story out with a bang for so long, the exact specificities of time itself have become weirdly idolised by the Game of Thrones fandom. Ironically, at the same time they find themselves with little to do but count down the seconds until April 15, speculating literally anything and everything they can about the culmination of this song of ice and fire (and, it turns out, time). Australians will see the episodes midday on Mondays due to the time difference. Are they answers enough for people who have spent their time — a resource that is paradoxically precious and fleeting — pondering time itself? What does it say that episode three is an hour and 22 minutes long, while episode five is an hour and 20? Why is it not an hour and 23 or an hour and 15? Why not 90 seconds? I don’t know. It’s just a number, a fragmentary slice of the infinite minutes yet to come in our existence, a droplet that has both already rippled, and is also yet to ripple, across the endless sea of an ever-marching drumbeat. And even then, these are only estimates. It could be more, or it could be less. Time’s fluidity cannot be commanded, not even by a prestige cable network. But then, what is time? It is the blink of an eye, or the death of a star. Its fluid, momentary nature, passing through every atom of existence, is both beautiful and an existential nightmare. It is everything and nothing. But it is also 432 minutes. And HBO hopes you’re looking forward to it.